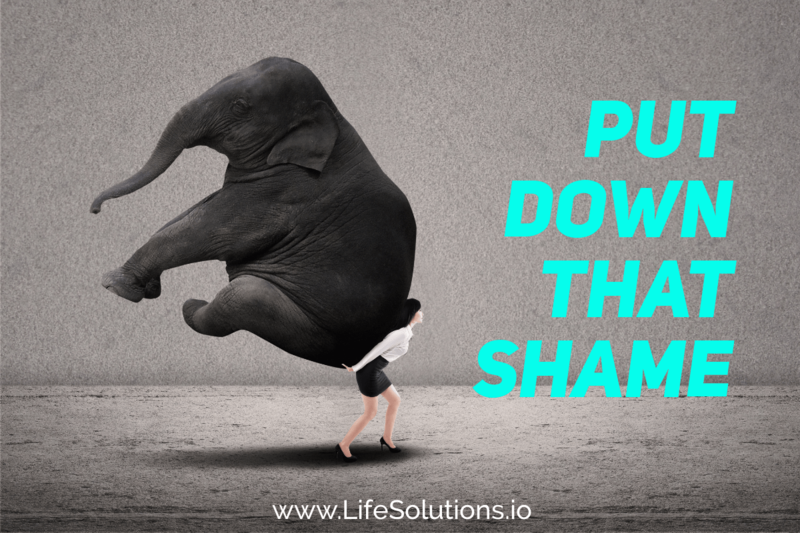 What does your “brand” of shame look like? Is it a body that does not look or feel right? A roof that leaks? A lack of confidence? Fear of public speaking? A lack of friends? A lack of education? A difficult marriage? An addiction? Your weight that keeps piling on? A kid that cannot stay out of trouble? 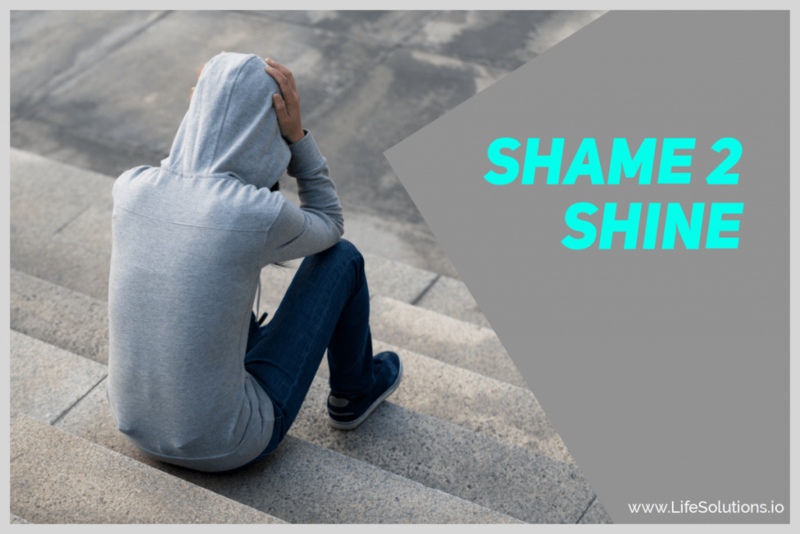 A friend and I talked about the devastating effect that shame had on our lives in the past, and the surprising places where it still rears it’s ugly head. We both had stories to tell about areas where shame used to run rampant and wrecked havoc in each of our lives. We decided to compile these stories and share them with you, here on my blog, over the course of a year. We are doing this in spite of our own fear and shame, and we hope that you will laugh and cry with us. More importantly, we hope that you will relate, and join us in the fight to uproot shame (and it’s evil buddy guilt) in our lives and the lives of our children, family, and friends. I would love to introduce my good friend Anne McCracken. She is linking arms with me on this storytelling adventure. Anne is the owner and operator of Precision Health, a personal training and pain management business. She earned her B.S in Psychology and Health Sciences from Pacific University in 1991. After graduating she started working for a local gym as a personal trainer, eventually working her way into management. As a manager she spent several years helping to start up gyms and motivating personal trainers to expand their knowledge and skills. When Anne and her husband Mike got married, she decided to start her own personal training business to provide a more flexible schedule around being a mom and wife. After spending many years in the health and wellness industry and an insatiable curiosity of the mind/body connection it was an easy transition. With over 30 years of experience in the field, she is still curious and hungry as ever to keep learning and growing as the trends in health and fitness evolve. Anne is passionate about helping people become aware of their bodies, how to manage stress, establish healthy relationships with food and give them tools to live a healthy and empowered life. Anne is a breast cancer survivor and views the experience as a gift; one that drew her closer to God, strengthened relationships and reinforced the value of being present and in the moment. First and foremost Anne celebrates her role as a child of God and is a faithful prayer warrior. In her free time she enjoys being outside, running or hiking, volunteering in the community, watching her kids play sports and spending time with her family working on their property. Anne currently resides in Hillsboro, Oregon with her husband, Mike and three kids, Owen, Kathryn and Mollie (a chocolate lab). Anne is one amazing and inspiring human being and I feel blessed to have her as a friend. She is kicking our journey off with a strong call to “Carry On” but NOT “Carry All” in 2019. Keep scrolling and reading, it will be well worth your time. It’s that time of year, New Year’s Resolutions. Looking at a ‘clean slate’. This is it. This is the year I’m going to stick to my resolutions. My motivation is high and I’m more determined than ever. After all, this is the year I turn 50. You can fill in the blanks, this is perhaps a class reunion year, the year you’re getting married or celebrating a big anniversary. There’s always great reasons and yet by March, more often than not we have fallen back into old habits, same routines and feeling defeated. To be honest, I gave up setting resolutions several years ago and decided to focus on a word or phrase as my mantra for the year. I could apply that word to many aspects of my life, relationships, health, finances, self- improvement etc. I start contemplating my word, asking for guidance, meditating and praying about it after Thanksgiving. I take a look at the past year, count my many blessings and reflect on my successes. Then spend the next few weeks welcoming the new mantra. For some reason, this year nothing came crashing through as a definite theme. Then it happened, I decided to clean out my purse and work bag. I couldn’t help but laugh at stuff I was pulling out, wondering how it got in there in the first place and WHEN. I found things I was looking for, but forgot that at one time I was so organized I put it in a special pocket. Good grief, I had stuff that my kids had given me to hold on to. There it was. I had been carrying around stuff that I didn’t need, hadn’t used and wasn’t even mine to carry! And the weight, I was amazed at how light both bags were when I was finished. It got me thinking about how much we all ‘carry’ in our mind and on our hearts; guilt, shame, doubt to name a few. And the crazy thing is, we stuff it down, under the most recent deposit only to forget about it for a while and yet we still carry it don’t we? We still feel the weight of things we forgot we picked up and started carrying in the first place. Opinions of others, guilt, resentments or shame about what we are doing or not doing. Over time without even realizing it, we are weighed down, and carrying a heavy load. How about this year we make a deliberate decision to Carry On, but not carry all the burdens that don’t serve us. Just because it’s there, doesn’t mean we have to tuck it away and carry it. Does it even belong to you (opinions of others)and if it belongs to you (guilt, resentments or shame) do you need to carry it? Can you take an honest look at it, accept it for what is, make a decision to make better choices and just leave it where it sits, not tucked away in your mind and heart. Opinions of others: I agree it is SO hard to let the comments of others just roll right off our backs. I’m not saying to just ignore what anyone says about you, especially if it is someone you really care about. Maybe there is some truth to what was said (and sometimes that hurts even more). Start from a place of loving kindness with yourself. Acknowledge what was said, evaluate if there is some truth to it and determine if it can be used to make positive changes. If it really doesn’t apply and is just plain mean and unfounded, drop it like a hot potato! 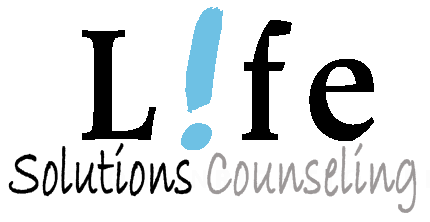 Guilt and shame of past failures: Ugh! These two are so often intertwined. Rarely do you find one without the other lingering close by. Are there areas where you know you could have done better, but continue to beat yourself up about it rather than change your behavior? LET IT GO. Start fresh, give yourself some grace and look in the mirror and say “I deserve better”. Don’t let it keep you from moving forward from this moment on. These two can be as heavy as a wet blanket and just as stinky. Cast them aside and replace them with forgiveness and grace. Resentments: Harboring negative feelings about someone who did you wrong or left you feeling less than doesn’t serve your greatest and highest good. Has holding on to resentments ever improved your relationship with that person? I bet if you really took a look at what/who you are resenting you will see how much energy is wasted on it. Sometimes you don’t even remember it until something sparks the memory, and sure enough you’re still hanging on to something that happened so long ago; and the other person quite often is unaware of it. Letting the resentment go doesn’t mean you weren’t wronged. Discuss it with the person and give them an opportunity to explain and maybe even apologize. If they aren’t willing to hear you out, that speaks more of them then it does you. You spoke your truth and you can let that resentment go, it didn’t serve you the entire time you were carrying it and it doesn’t now. Perfection: Does it always have to be done your way? We have a rule in our house when we ask for help. “Do you want it done or do you want it done YOUR way.” They really can be very different outcomes. If my need for perfection (having it done to my ‘expectation’) is greater than my need to have the task completed, then that means I do it myself. The alternative is to realize that my load can be shared if I just let go of perfection. It takes the pressure off of my friends and family too so they feel like they can help me and be appreciated for their efforts. People Pleasing: There is no way you can make everyone happy all the time, and if you make most people happy, chances are you have made yourself miserable. It’s exhausting. Always be kind, speak your truth and if others are disappointed in you for not serving them, then this is a great opportunity to show them what healthy boundaries look like. Show them what it means to be helpful but not at the expense of your own health and happiness. This one will be the most noticed by others and may have some unintended consequences, especially to the ones closest to you who may have become dependent on all that you do for them. Sit them down and have a conversation with them about your needs. Encourage them to start being more independent. Over time this will enrich your relationships and foster an interdependence with more give and take and shared responsibilities. Take time and do some inventory of the load you’ve been carrying. There may be other things in your life that you’re ready to set aside. If they have been with you a while it may be hard to let it go, so maybe just put it somewhere else for safe keeping and you can always go back and pick it up again if you need to. Chance are the freedom you feel will be so liberating you will be more mindful of the things you choose to carry; like grace, love, self-respect, empowerment, these are all things to pick up and hang on to, and they will lift you up, not weigh you down.